Welcome to our Pemberton Knightsbridge 2016 holiday home. 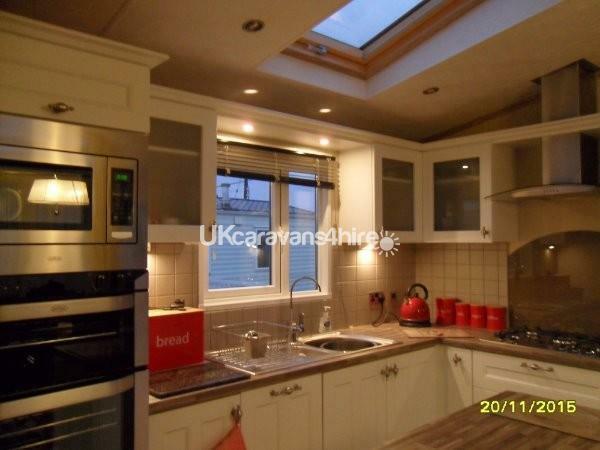 The Pemberton Knightsbridge offers a very large kitchen with central island unit, it has a sky light window above the sink which lets loads of light in, the kitchen is fully equipped with fridge freezer, microwave oven, washer/dryer and dishwasher. 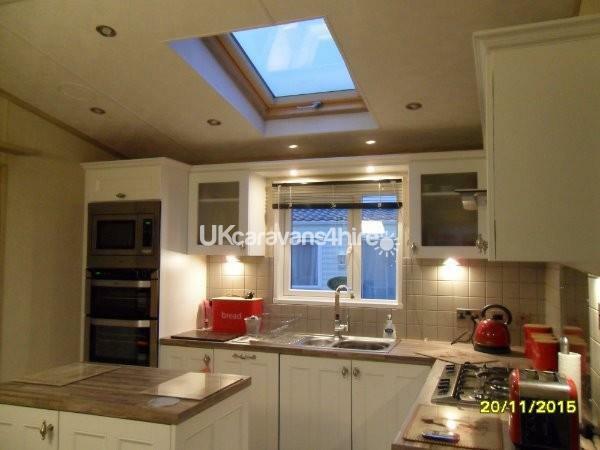 theres a four burner hob with central wok burner and an extractor fan. 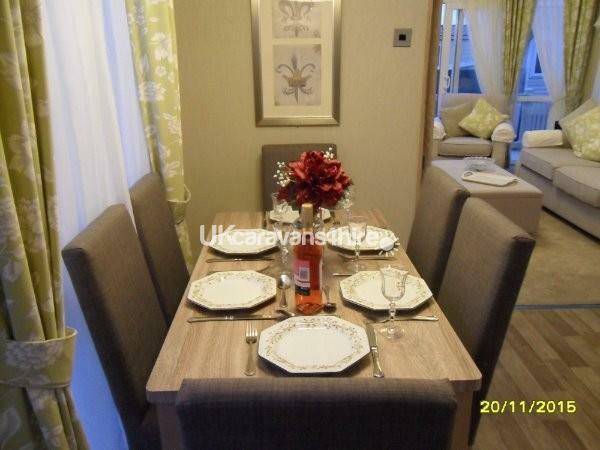 there is also a dining area with table and six chairs. The lounge is very stylish it has a 3 seater sofa and 2 arm chairs with a very large ottoman, there is a 46"HD TV and blu ray dvd player and cd mini hifi. The master bedroom is en-suite with toilet wash basin and shower, there are 2 single bedrooms all bedrooms have tv/dvd players in them. The family bathroom has a full size bath over head shower toilet and wash basin. 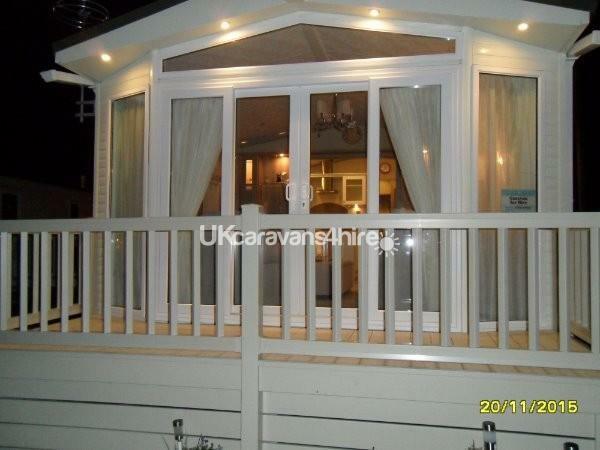 The knightsbridge has fully central heating and pvc double glazing throughout. we also provide an iron, ironing board, pegs, washing line and vacuum cleaner. 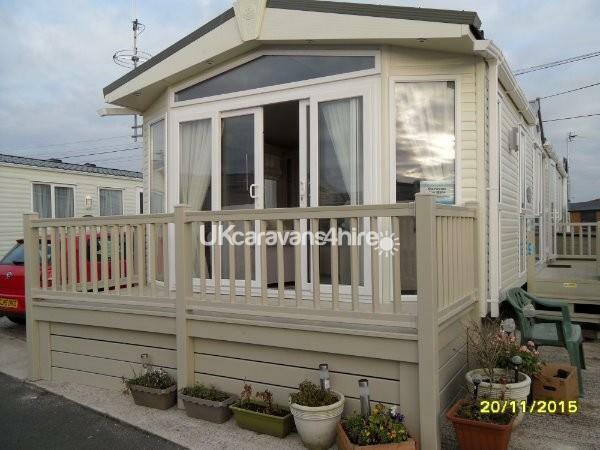 The Knightsbridge is very hi spec it is 42ft x 14ft so its very spacious. Beds can be made up for your arrival at an additional £5 per bed.